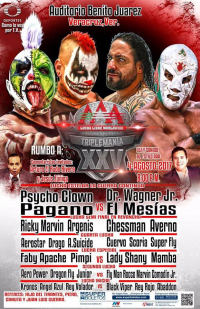 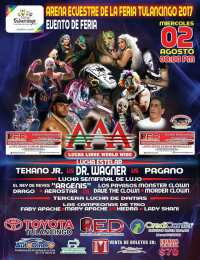 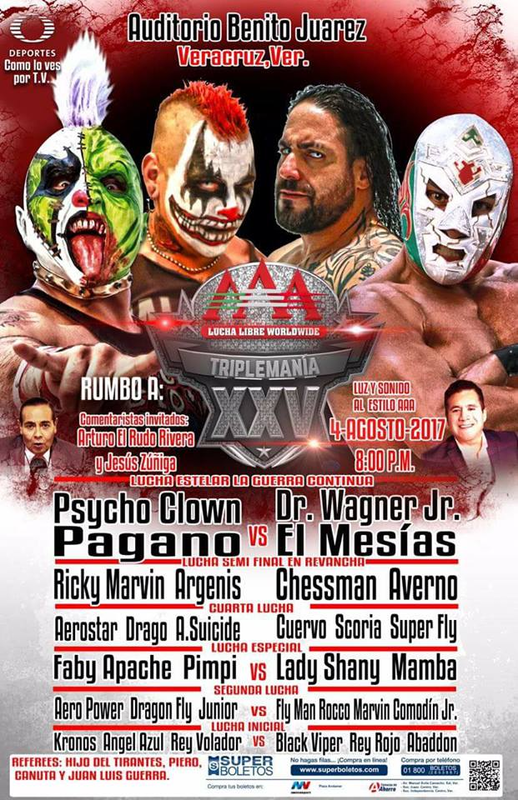 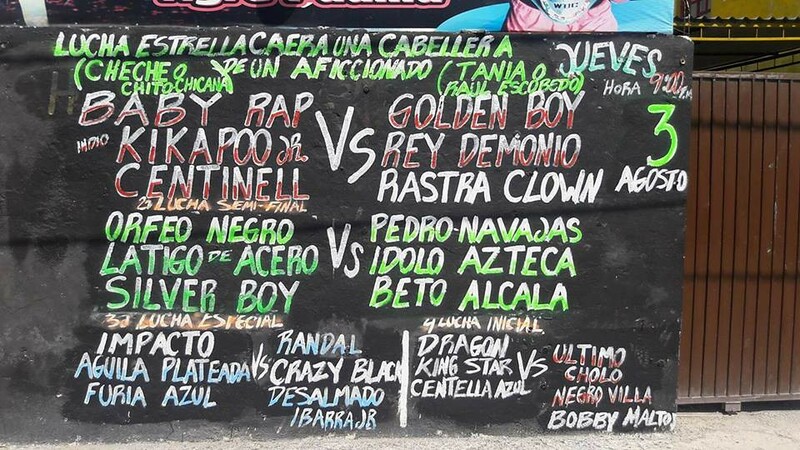 Furia Roja replaced Pitbull I. 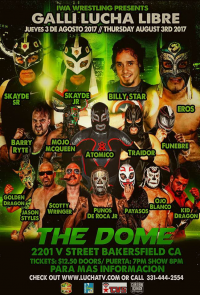 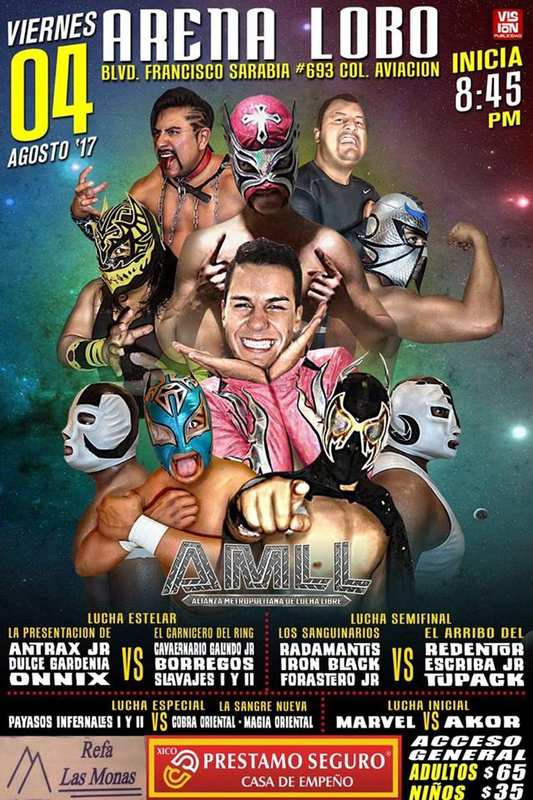 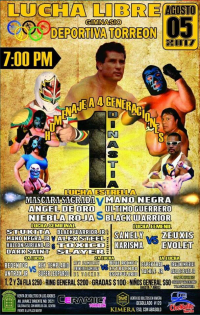 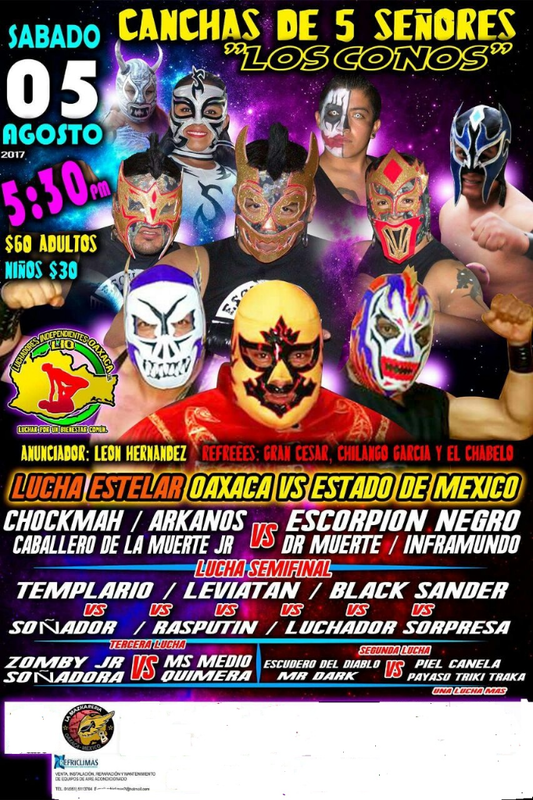 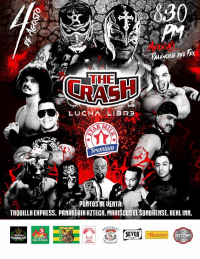 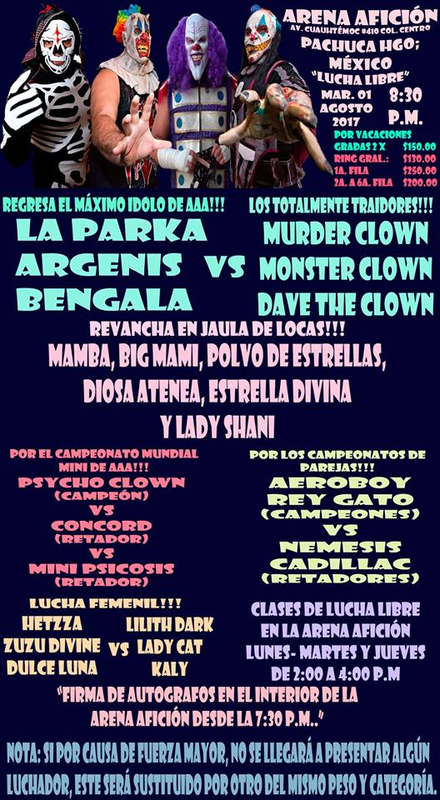 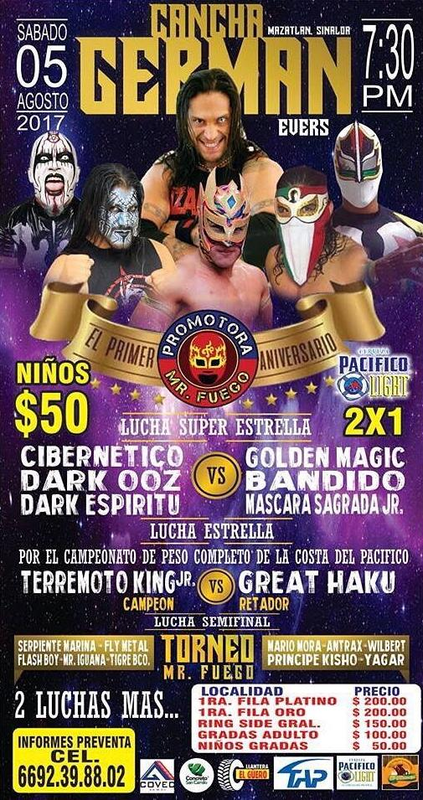 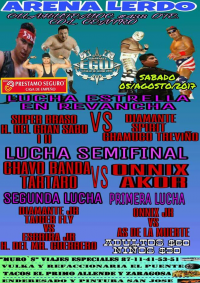 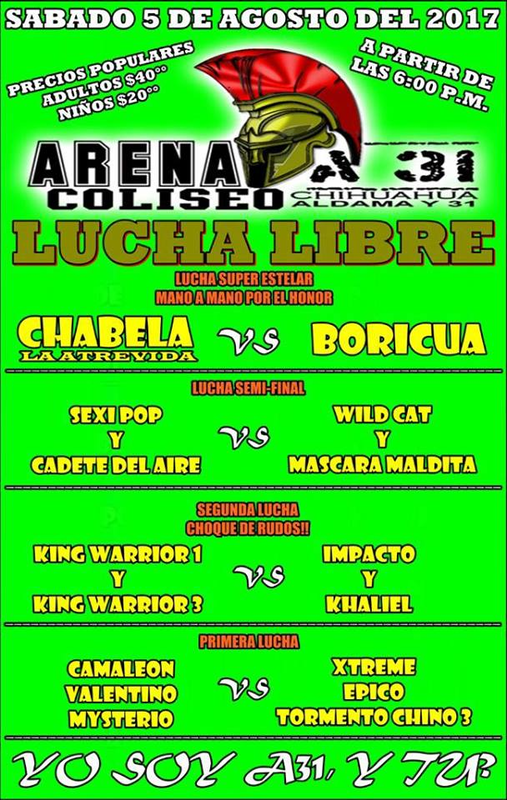 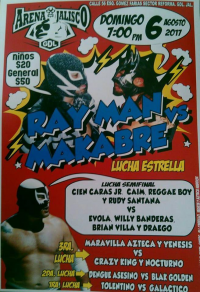 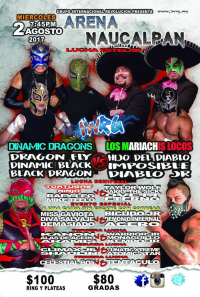 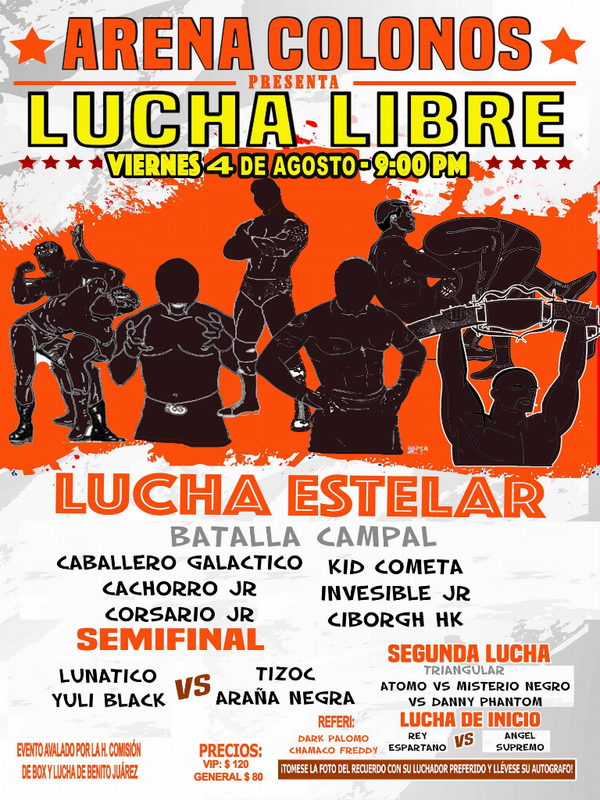 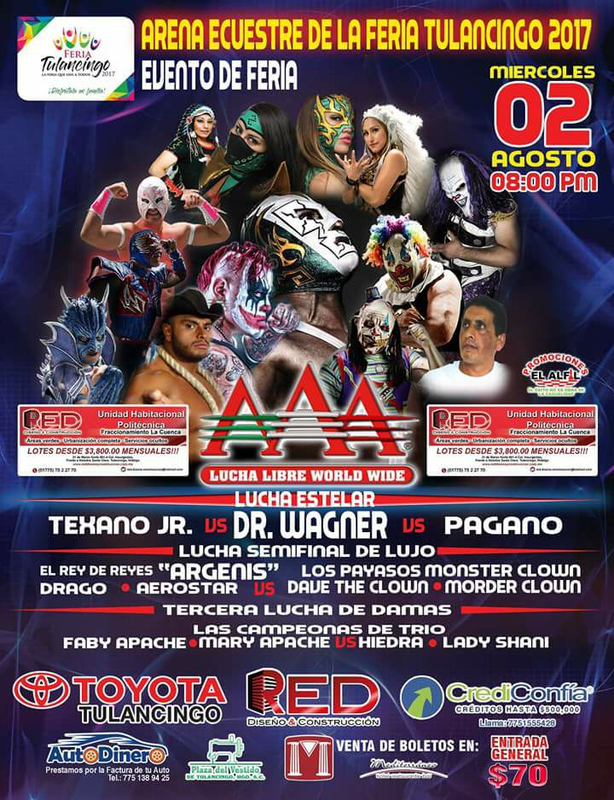 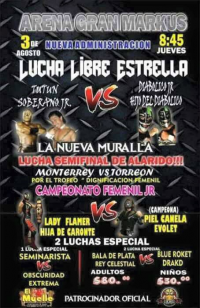 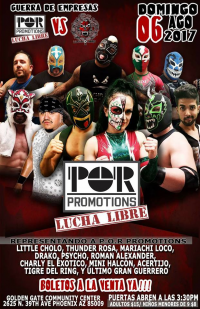 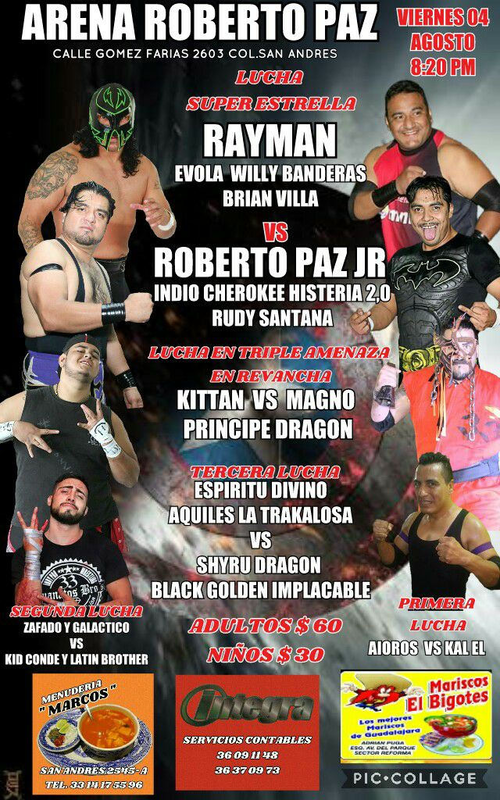 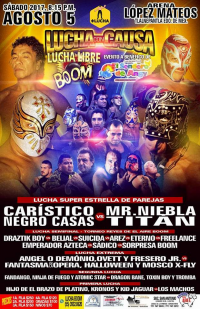 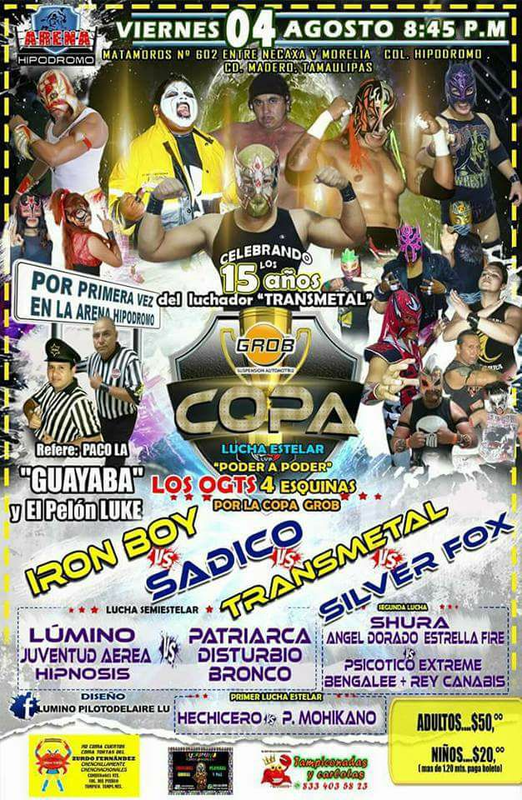 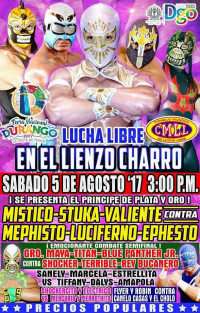 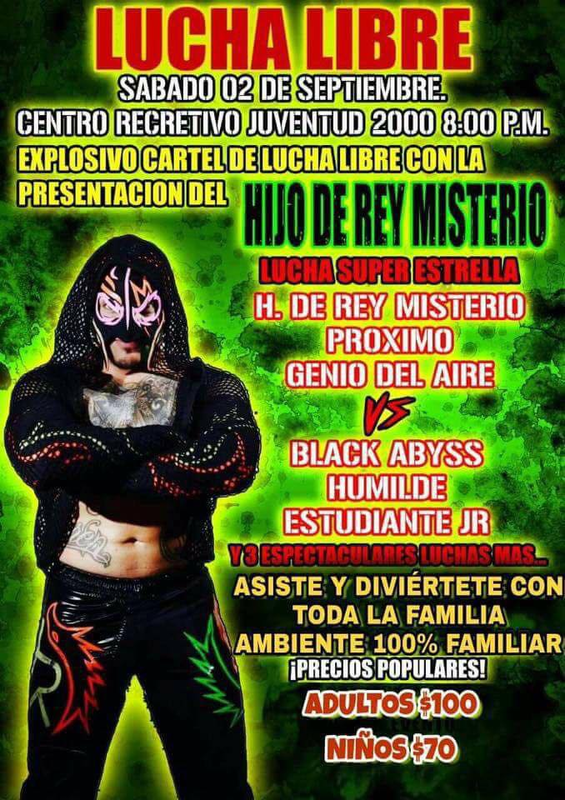 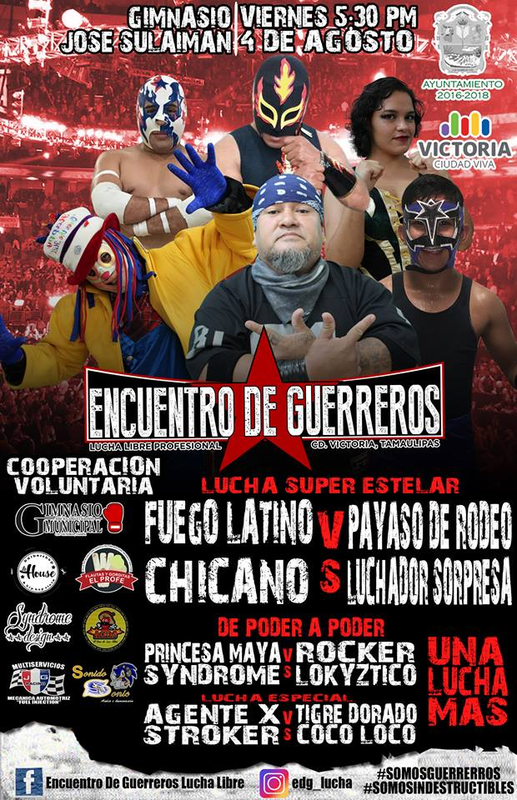 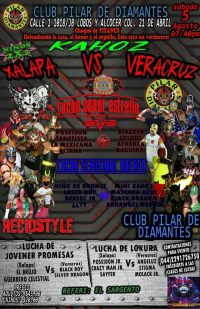 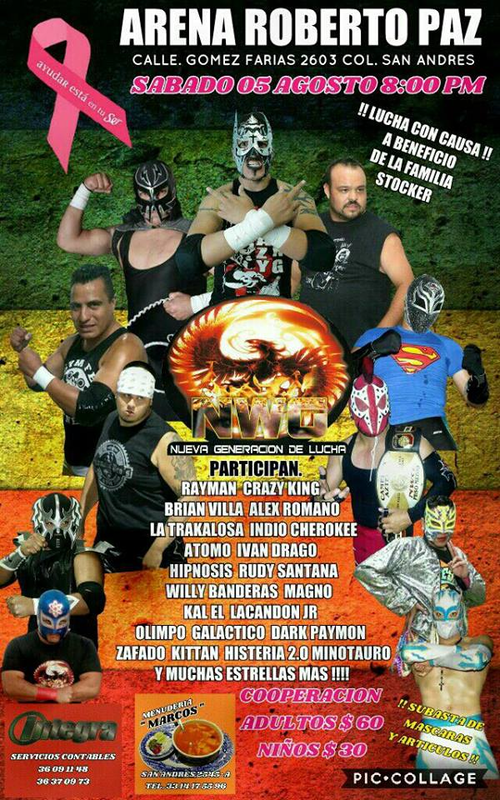 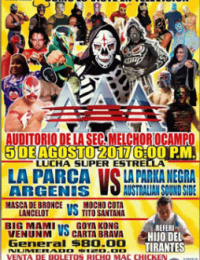 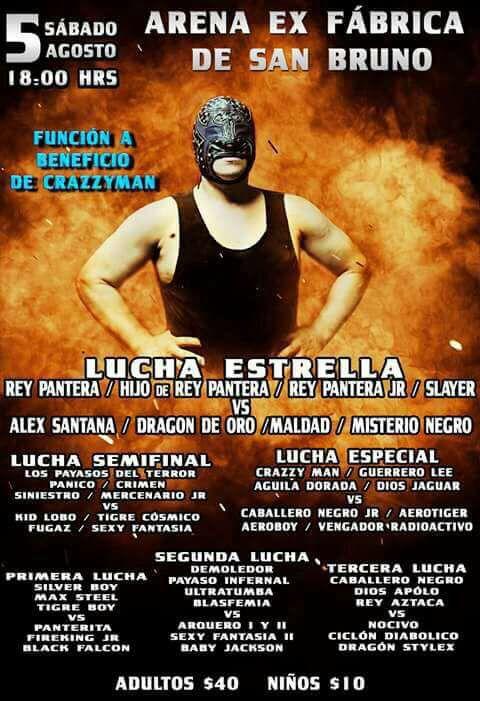 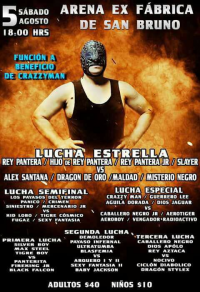 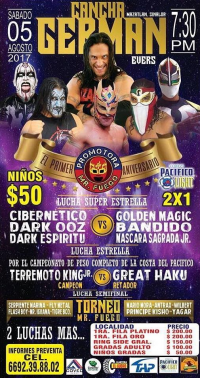 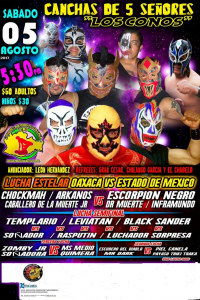 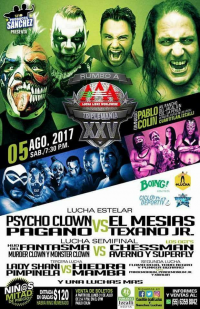 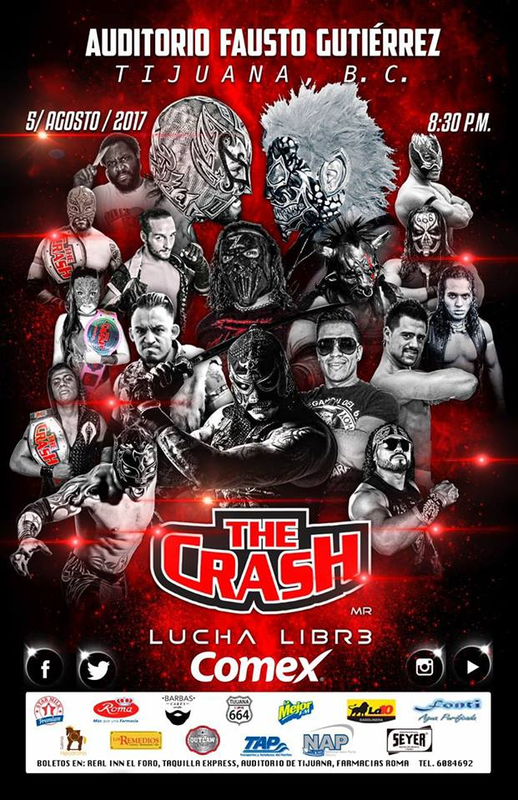 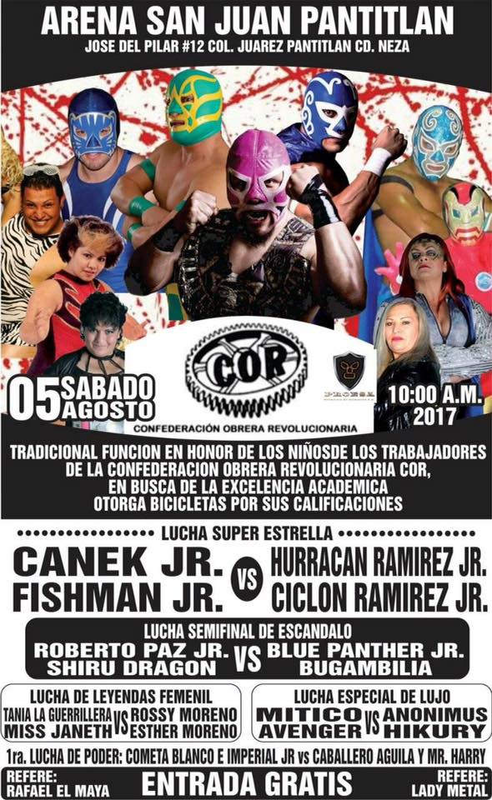 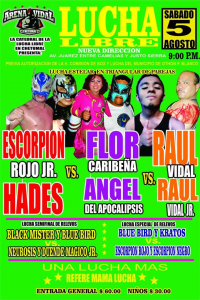 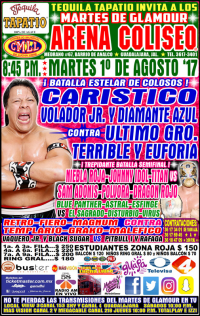 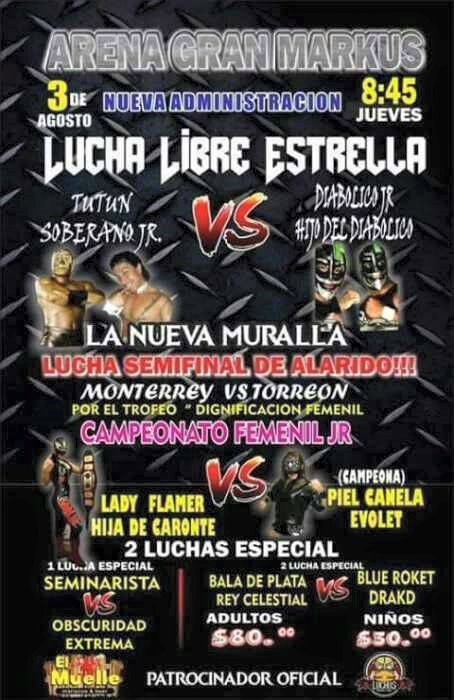 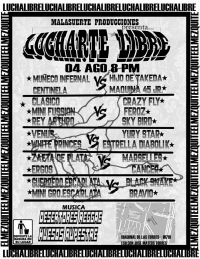 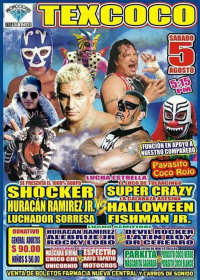 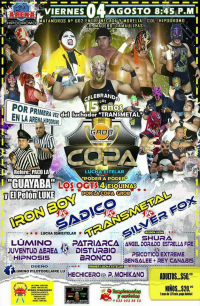 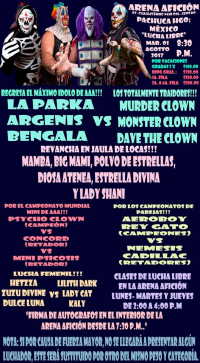 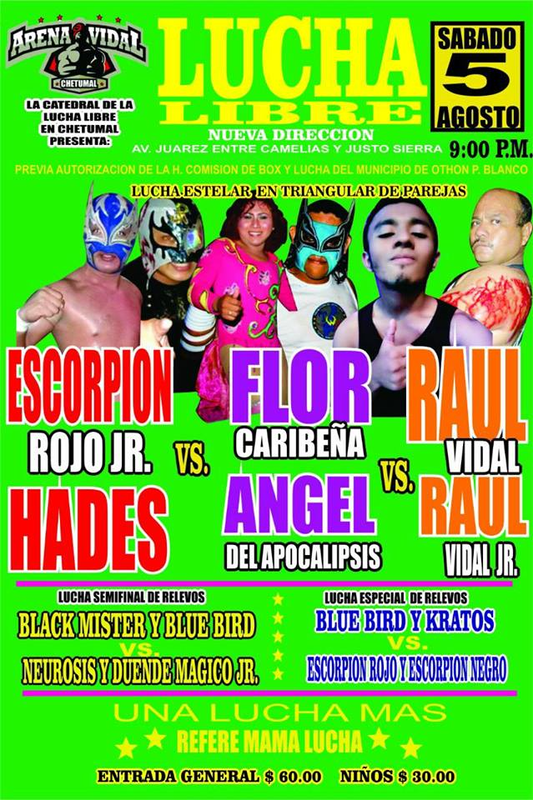 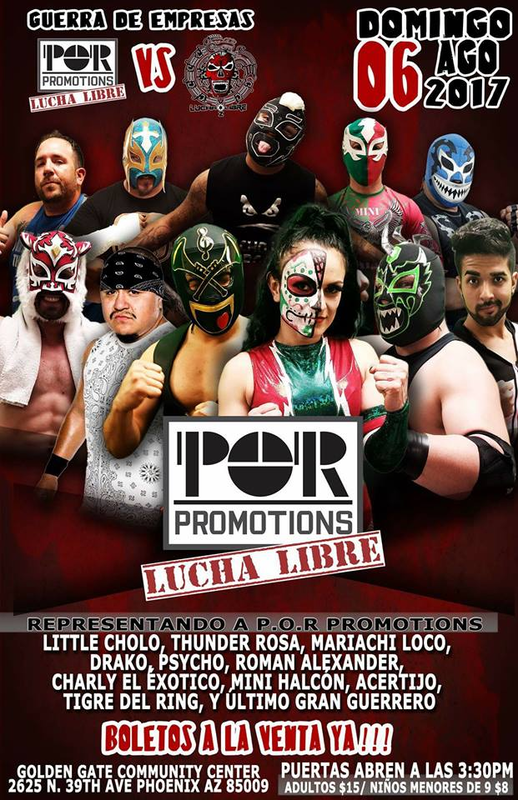 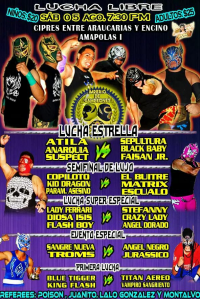 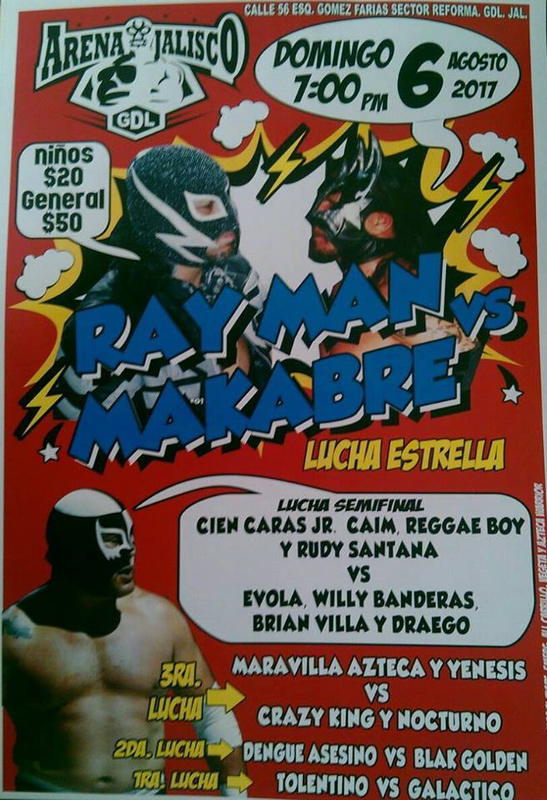 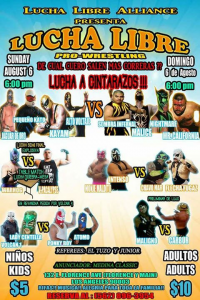 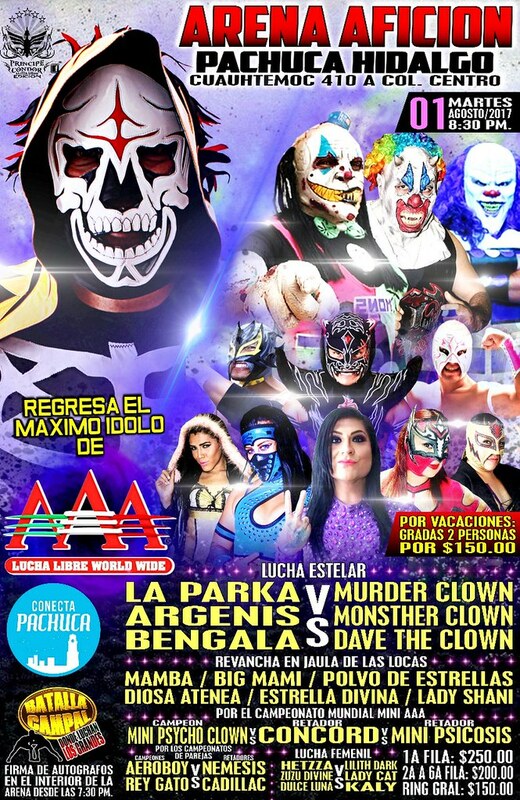 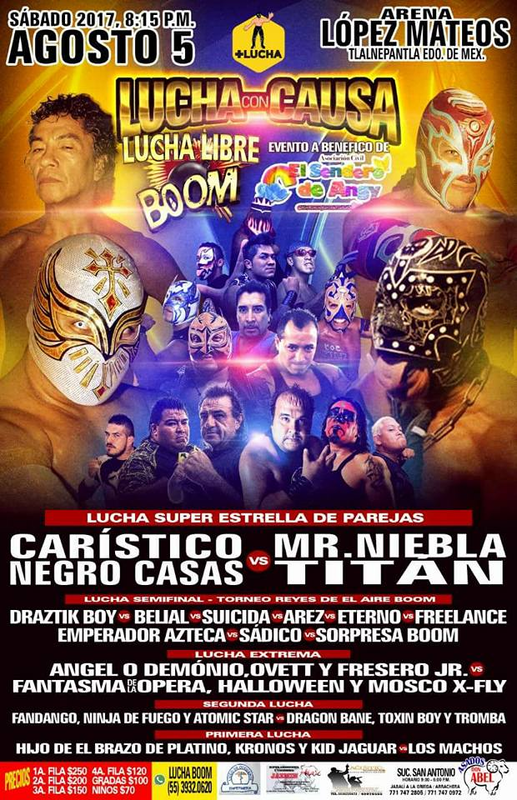 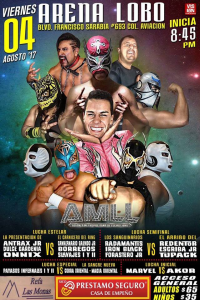 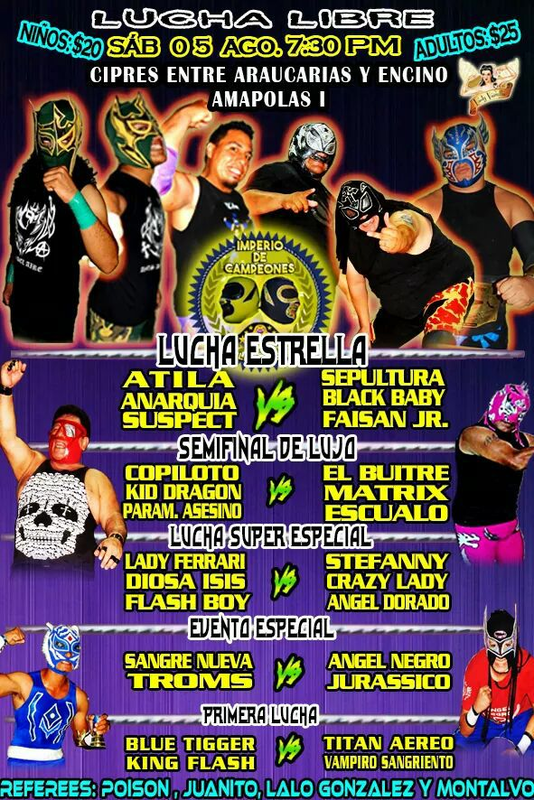 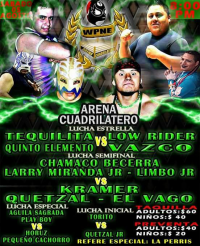 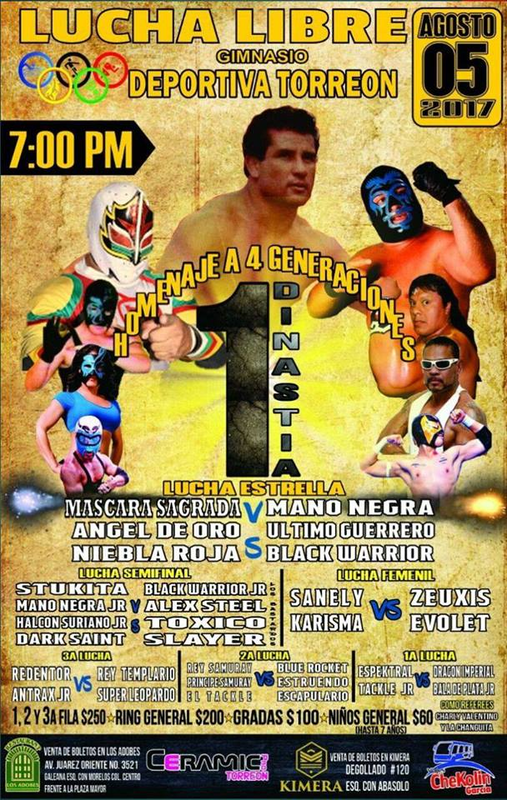 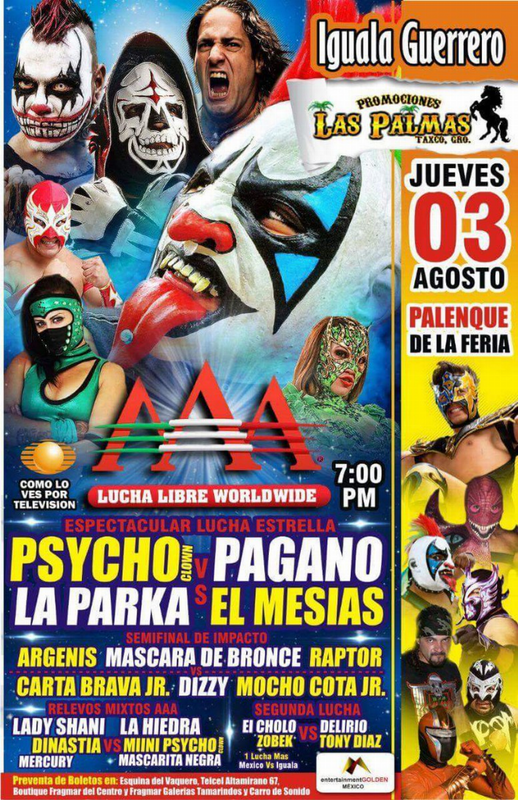 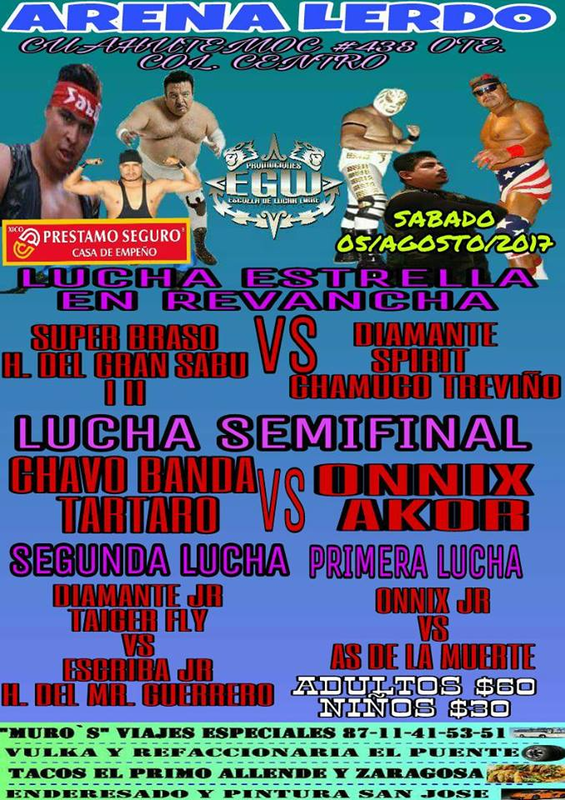 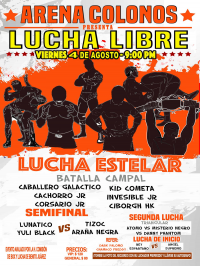 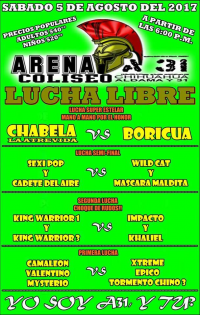 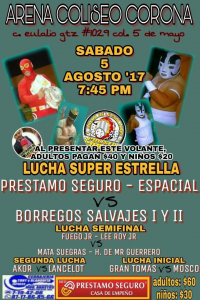 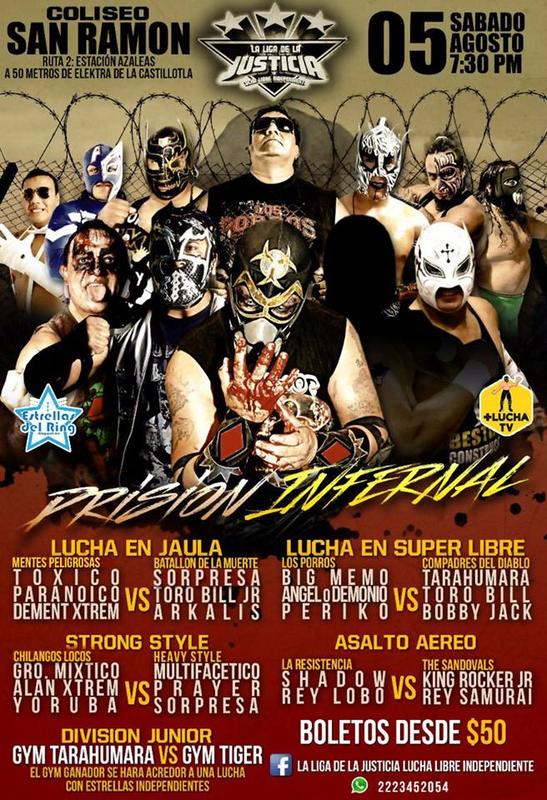 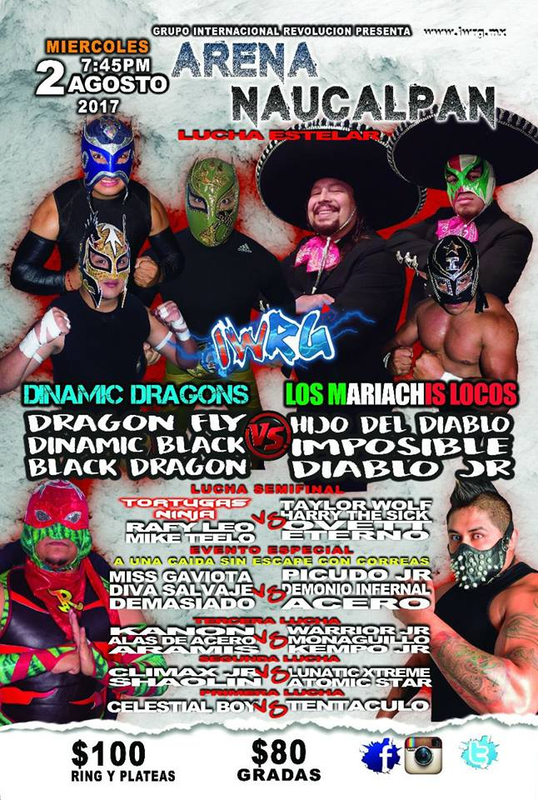 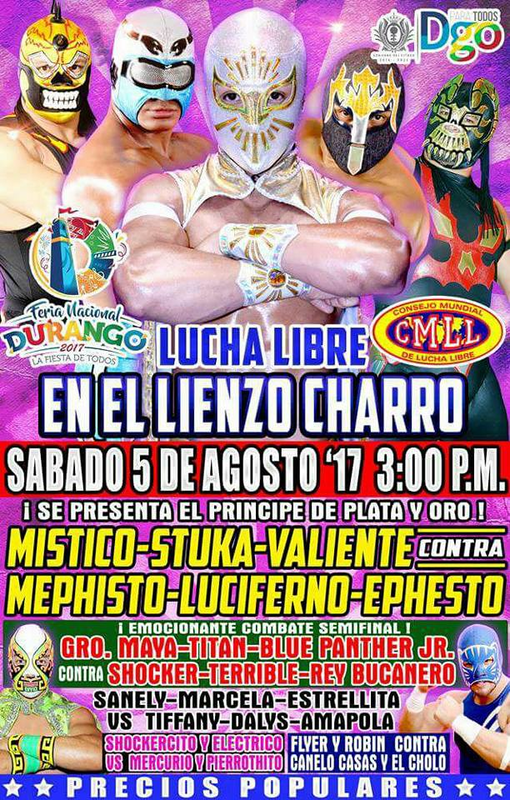 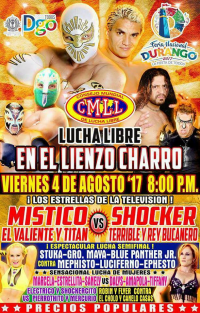 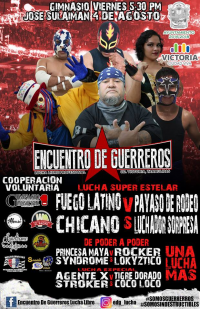 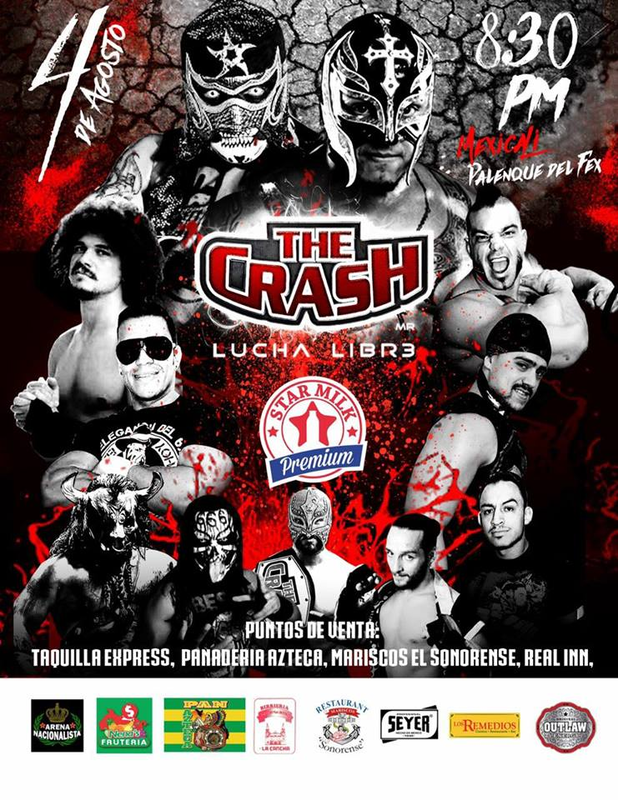 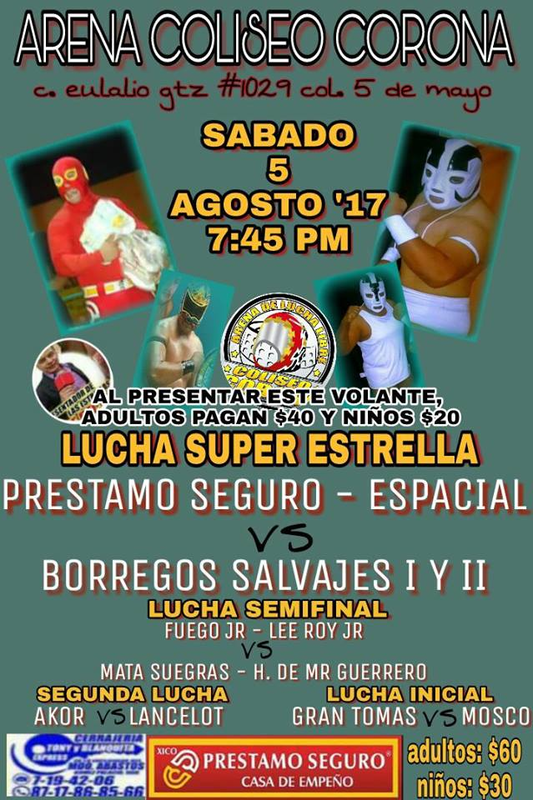 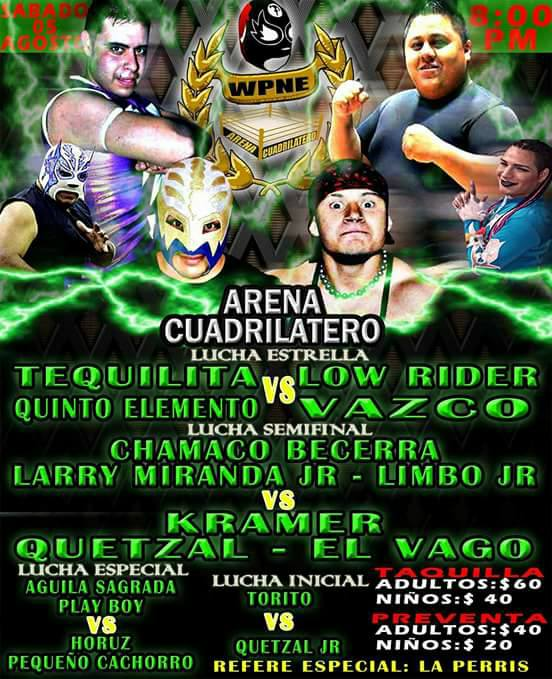 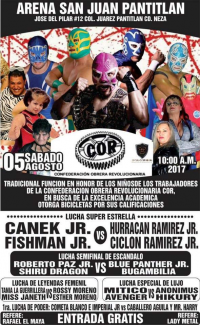 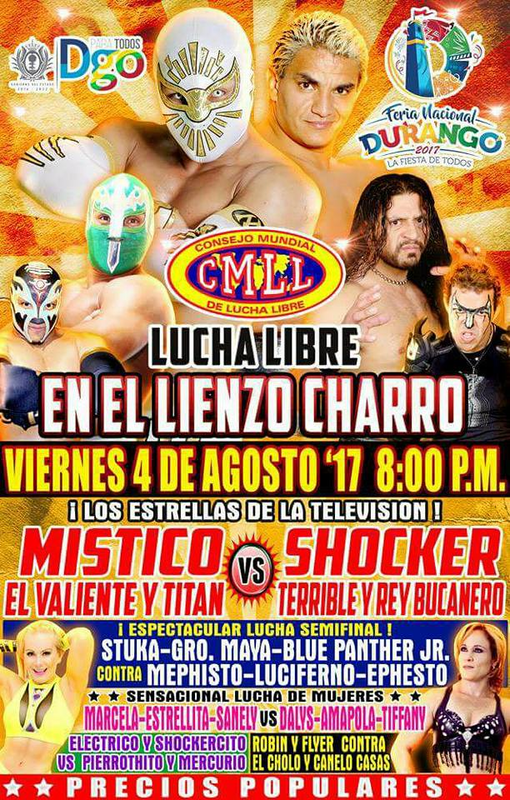 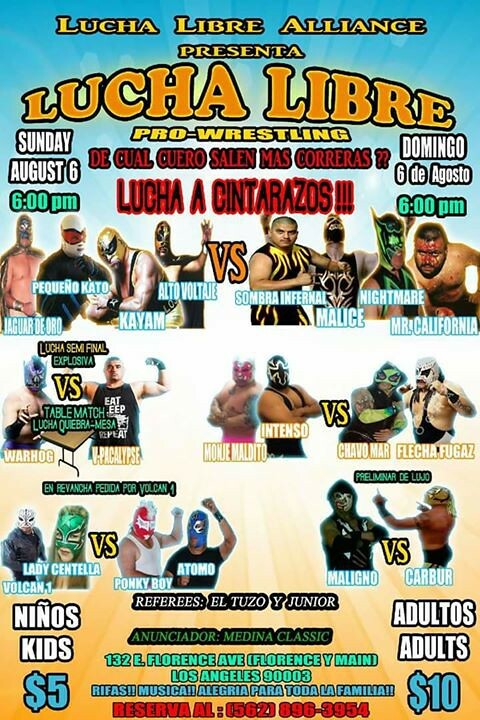 Star Black & The Panther replaced Esfinge & Blue Panther. 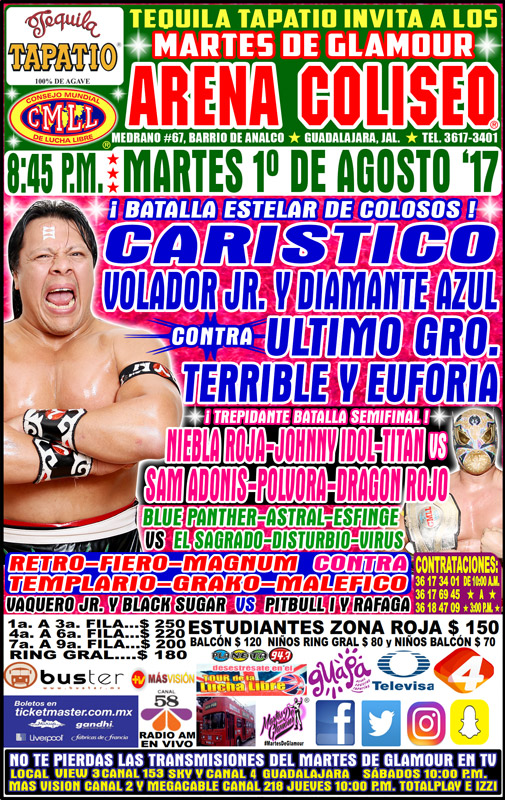 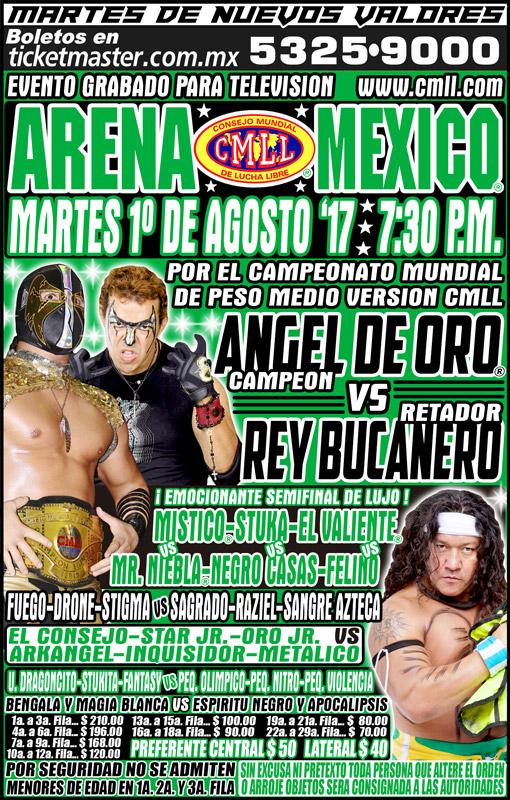 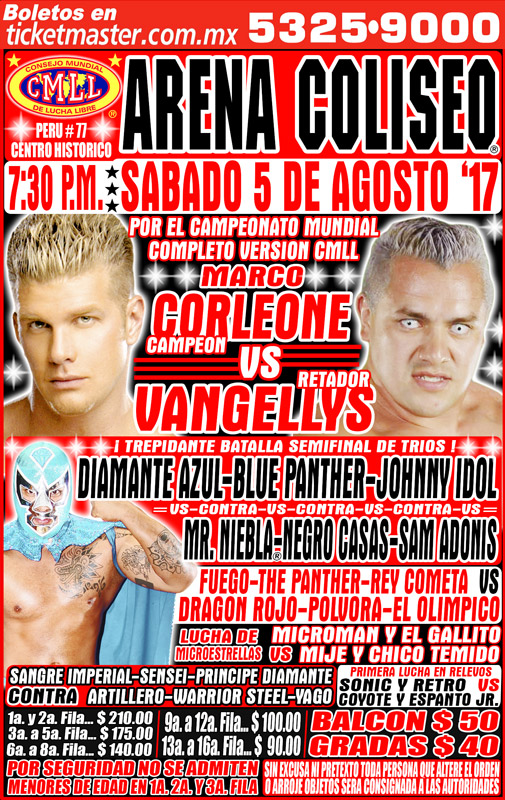 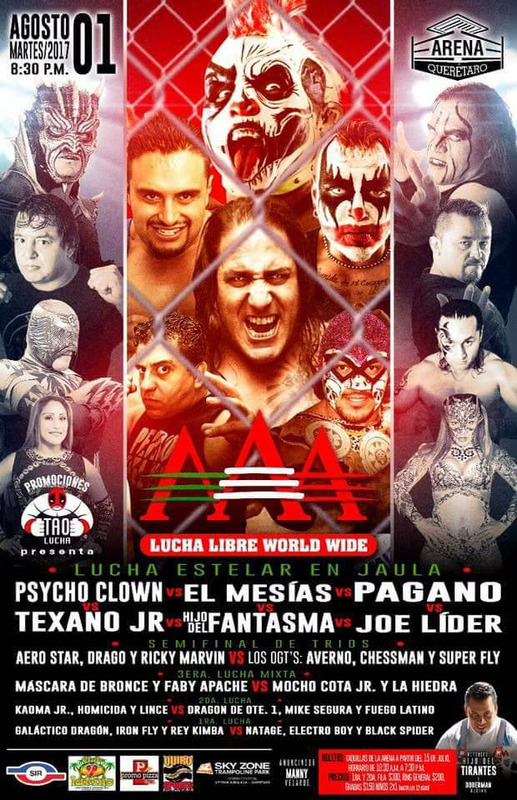 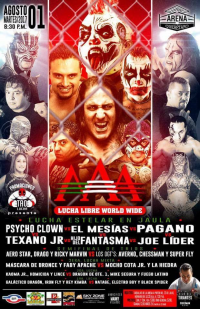 Marco Corleone replaced Diamante Azul on Tuesday morning. 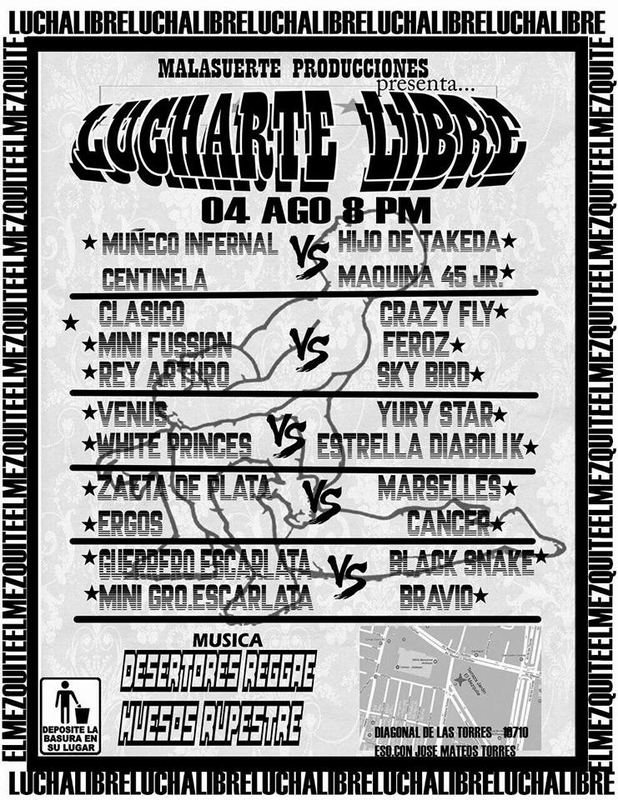 Euforia fouled Marco for the DQ.